Mold is the disaster that enters a Boca Raton home quietly. 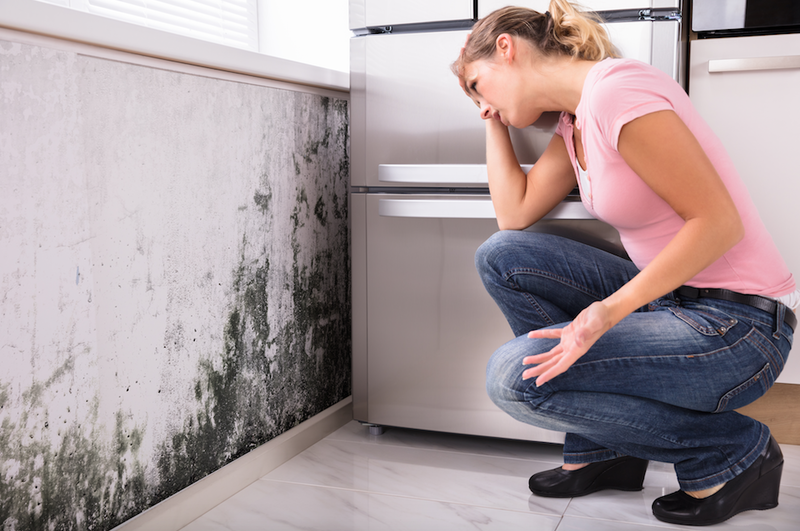 Especially after a flood or other weather disaster, mold spores often go unnoticed amid the other damage. They can expand, grow, and spread throughout a home in less than a month. Owners and residents do not realize there is a problem until they smell that telltale musty odor. 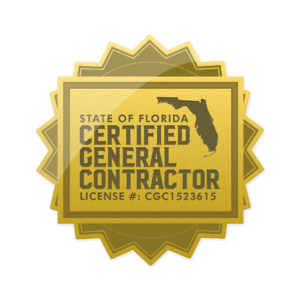 Cleaning and removing mold damage in Boca Raton requires a detailed plan. Express Emergency Services builds an individual plan for each home, but we still use the guidelines developed by the EPA. Specifically, we clean and dry any salvageable moldy items, discard items not salvageable, and dry items without mold in less than 48 hours. Our first, immediate task, however, is to find the source of the mold growth. We inspect bathrooms, basements, laundry rooms, and behind walls and use air content meters to determine the level of mold contamination in each affected room of the home. Knowing the source of the mold and how much is present helps us decide on the best methods for cleaning and removal. Next, we isolate the contaminated areas from the rest of the home. Our technicians seal off the air and heating vents and cover entrances and exits with plastic sheets. 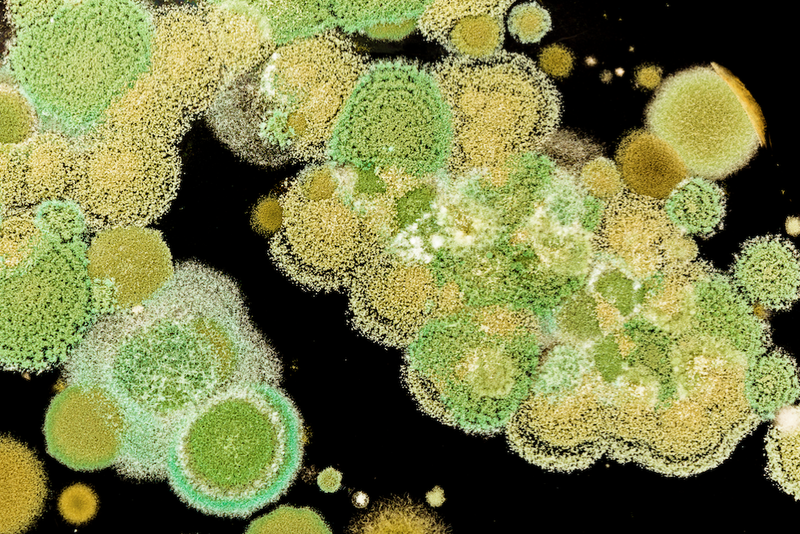 Now, we can clean the home without accidentally spreading spores to the uncontaminated parts of the home. We begin with wiping down every surface. Our teams use dry cloths and sponges to remove the majority of the spores. If the spore amount is very thick, we use a vacuum with a HEPA filter before dry wiping. The HEPA filter is designed to remove and capture even a single spore from a surface and works well on dry or wet mold. If the spore growth is very wet, we use an anti-fungal cleaner to break up the mold from the surface and then vacuum or wipe it off. Next, we allow the surface to dry and then dry wipe it to ensure we remove any loose spores that may have been stirred into the air by our actions. If we cannot clean or restore an item, we remove it from home and dispose of it per state and federal regulations. Team members place mold-free items in a clean room and set up air movers and fans to carefully speed up the drying process. If there are no clean rooms in the home, we dry it outside if the weather allows or take it to an off-site storage area to dry. Our goal at Express Emergency Services is to return your home, as close as possible, to its pre-mold state. If you have mold or suspect there may be a problem in your home, call us today at 561-513-5977 to set up an inspection. This entry was posted in Boca Raton, Mold Damage and tagged Flood Damage Boynton Beach, Flood Damage Deerfield Beach, Flood Damage Delray Beach, Flood Damage Ft. Lauderdale, Flood Damage Highland Beach, Flood Damage Hillsboro Beach, Flood Damage Hypoluxo, Flood Damage Lake Worth, Flood Damage Lantana, Flood Damage Lighthouse Point, Flood Damage Manalapan, Flood Damage Ocean Ridge, Flood Damage Palm Beach, Flood Damage Pompano Beach.